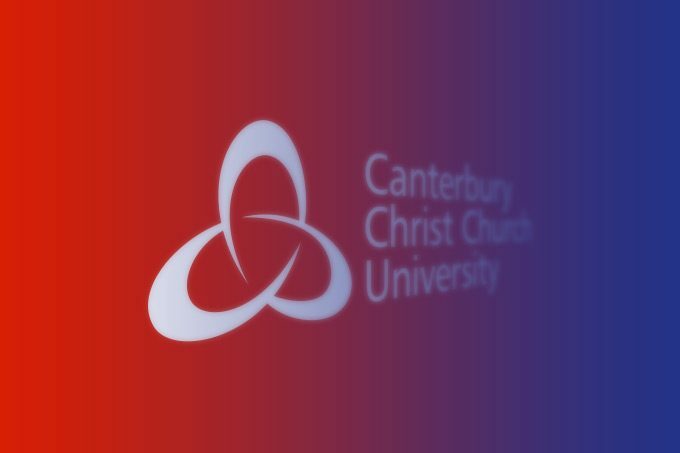 Dr Mark Bennister, Reader in Politics at Canterbury Christ Church University and a specialist in political leadership, appeared on the latest edition of the podcast “Discussions in Tunbridge Wells” which is produced by the university’s Applied Psychology programme. 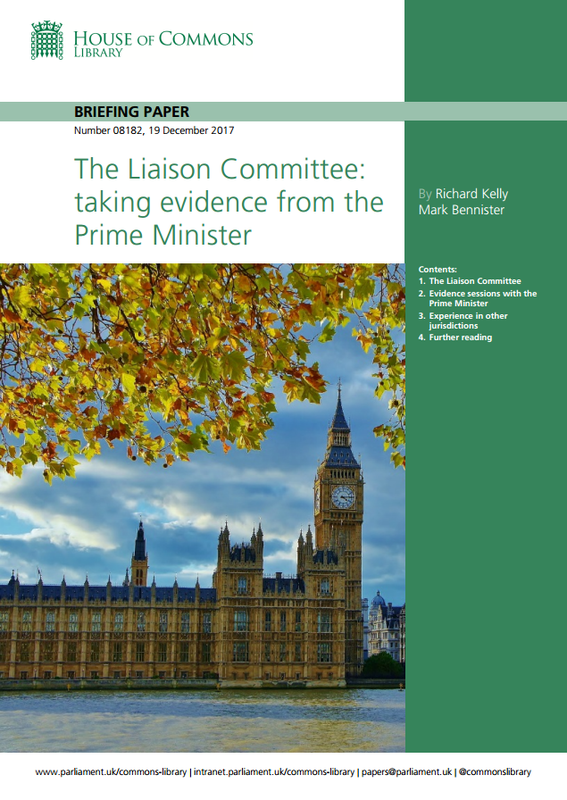 This time, the panel talked about the 2017 General Election: called by the Prime Minister in the hope of winning a large majority, but offering a far less clear result. Mark Bennister talks about the campaign, analyses the leaders’ performances and assesses the current situation with a hung Parliament. Furthermore, the podcasts covers how psychological theories may shed some light on how people voted. Last, it discusses populism, rationality, the strong feelings raised on all sides and whether any politician can get elected if they tell us we’ll lose out. The best way follow the podcast is to subscribe to their feed. You can do this by looking up Discussions in Tunbridge Wells in iTunes, SoundCloud or wherever else you get your podcasts from. You can follow Angela on Twitter @cyberwhispers, Rachel @rterrypsy and Mark @MarkBennister. Here is Mark’s piece on Theresa May ‘leaking’ leadership capital.